← My thoughts on drawing – some weird stuff here you know. I am drawn to this image for the emotion he is able to create here, sometimes with simple-seeming strokes but often with heavy, clumsy strokes. I like this picture for the emotion it contains and the detail. The dark tones of the figure contrast with the sketchyness and light tones used in the background. 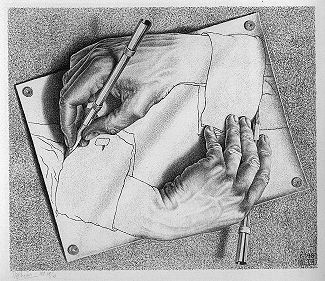 I’ve always admired Escher’s technique and his eccentricity. I love the way he plays with perspective. His drawings create a puzzle that can be stared at and played with visually for hours. 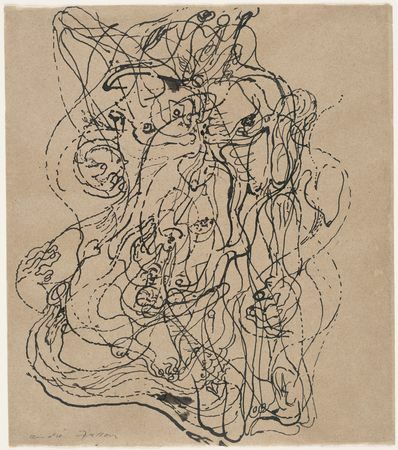 Automatic drawing interests me because amazing images can be created this way (as well as very bad images). This picture below interests me because it flows so beautifully and seems so deliberate, yet it isn’t. It has real motion. I stumbled upon this drawing by chance and was attracted to it because of the way it plays with shape and tone to create a 3-D collage-like picture. 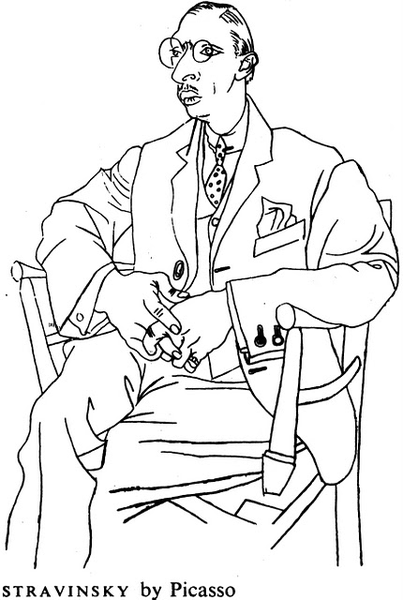 I find line drawing, simple drawing, very hard (I much prefer to use lots of tone and shading) and I admire anyone, such as Picasso, who can create emotion with line alone. I learnt about this artist drawing my first Contextual Studies tutorial and I found this image while looking him up on the Internet. 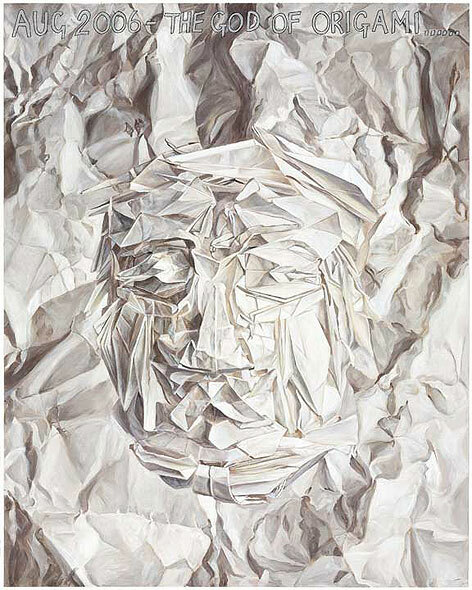 I am interested in the 3-D effect and the clever way a face emerges from crumpled (or deliberately folded as origami is) paper. All created with a pencil. 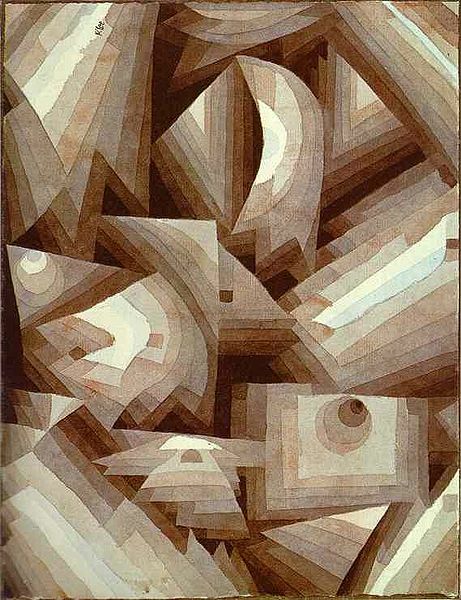 This entry was posted in Blog and tagged Auerbach, Escher, Klee, Mason, Picasso, Tyson, Van Gogh. Bookmark the permalink.